Lucy Kafanov is an Emmy-nominated foreign correspondent who has reported from many of the world's conflict-ridden regions and political hotspots. 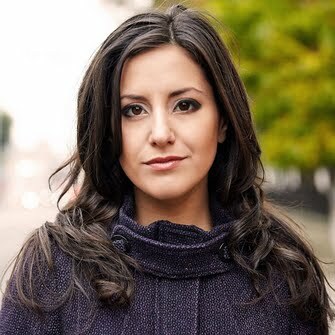 Based in Istanbul, Lucy covers the Middle East, Afghanistan, Turkey and Russia for clients including Newsweek, VICE News, the Christian Science Monitor, USA Today, Vocativ and Al Jazeera. She is available for on-air, video, photo and writing assignments worldwide. Previously, Lucy worked as a political reporter for the PBS NewsHour with Jim Lehrer, in Washington, DC. She is an experienced on-air journalist who writes, shoots & edits video, produces and reports. Hanifa Saadat was a symbol of Afghanistan's potential: bright, passionate and determined to make her mark on the country she loved. She was studying to become a doctor, but a week before Afghanistan's presidential election, Hanifa was killed in a Taliban attack against a Kabul guesthouse. She died because she was in the wrong place at the wrong time. 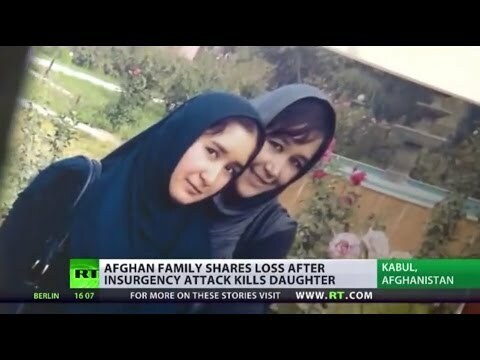 Lucy Kafanov brings the story of another innocent victim, caught in the crossfire of a war that wasn't hers, and another Afghan family shattered by the loss. Yemen may have no shortage of problems, but a shortage of water could soon make Sanaa the first world capital to run out of water. Environmental mismanagement and rapid population growth share some of the blame for drying up the city. 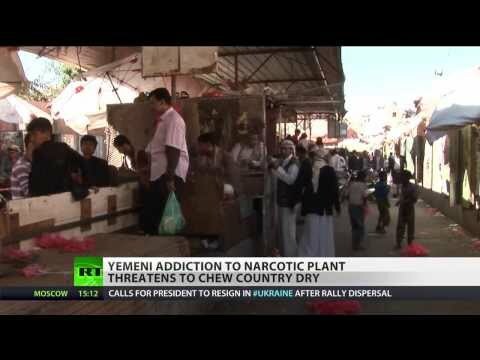 But there is also a more surprising culprit: a national addiction to qat, a narcotic that is incredibly water-intensive to cultivate. Lucy Kafanov reports. 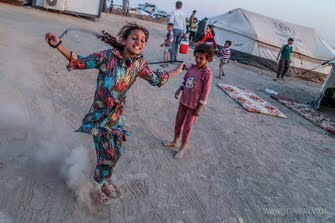 Two girls play at a temporary camp set up to shelter Iraqis fleeing violence in Iraq's northern Nineveh province, following the ISIS takeover of Mosul. An Afghan mother and her child sit in their sparse home at a camp for internally displaced people on the outskirts of Kabul. 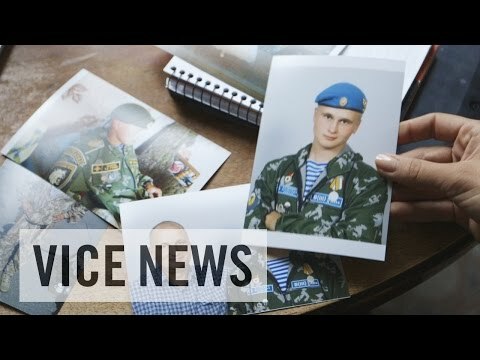 In a three-part VICE News series, Lucy Kafanov travels to Russia to investigate the mysterious deaths of dozens — possibly hundreds — of active-duty Russian servicemen who are believed to have been killed in Ukraine. Accounts gathered from soldiers’ families, human rights workers, and government officials cast doubt on the Kremlin narrative, revealing the unacknowledged sacrifices borne by Russia’s ghost army.